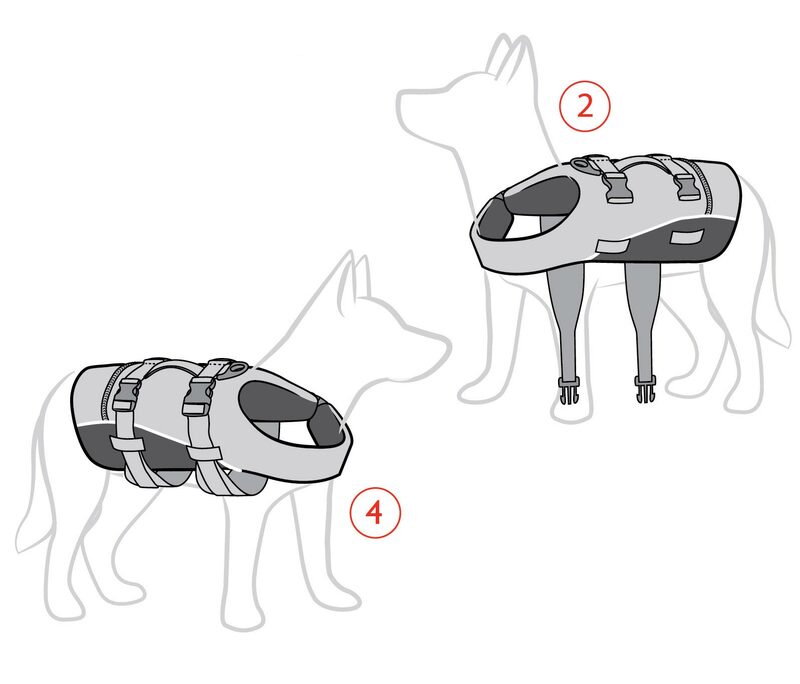 The EzyDog DFD is a life jacket for dogs. Reflective for night safety, with a leash attachment point and a convenient grab handle. 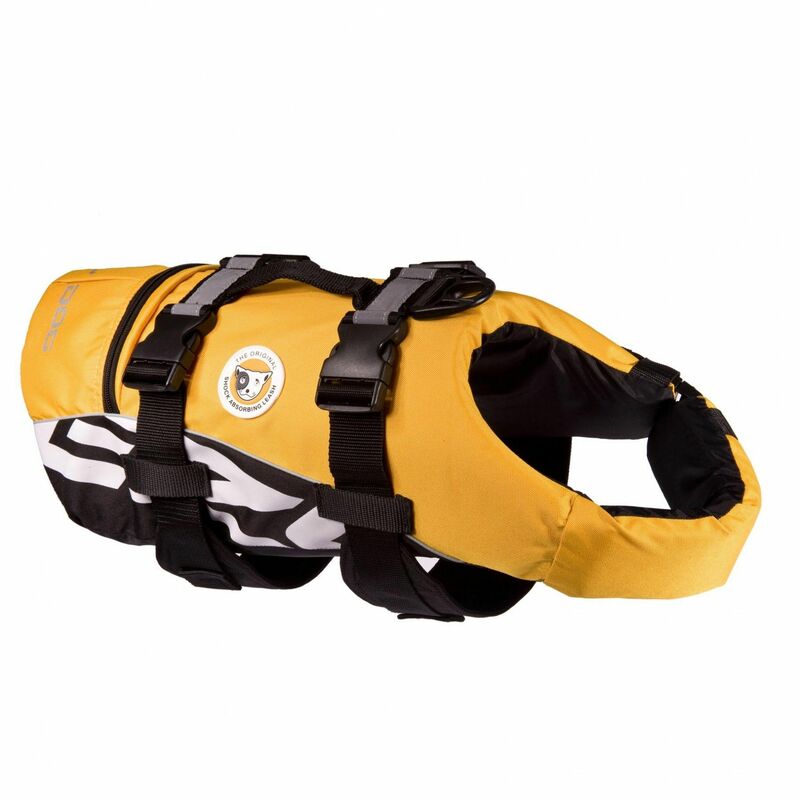 The Doggy Flotation Device has been designed and extensively tested to give your dog the most ergonomic and snug fit possible. 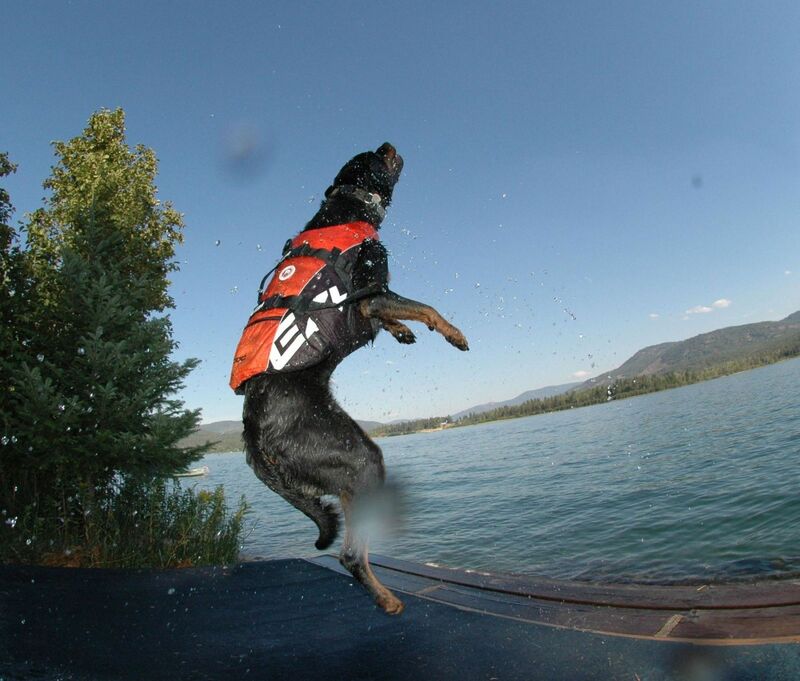 Our unique Ultra-Buoyancy Foam is strategically positioned around the vest to keep your dog in a natural swimming position at all times. 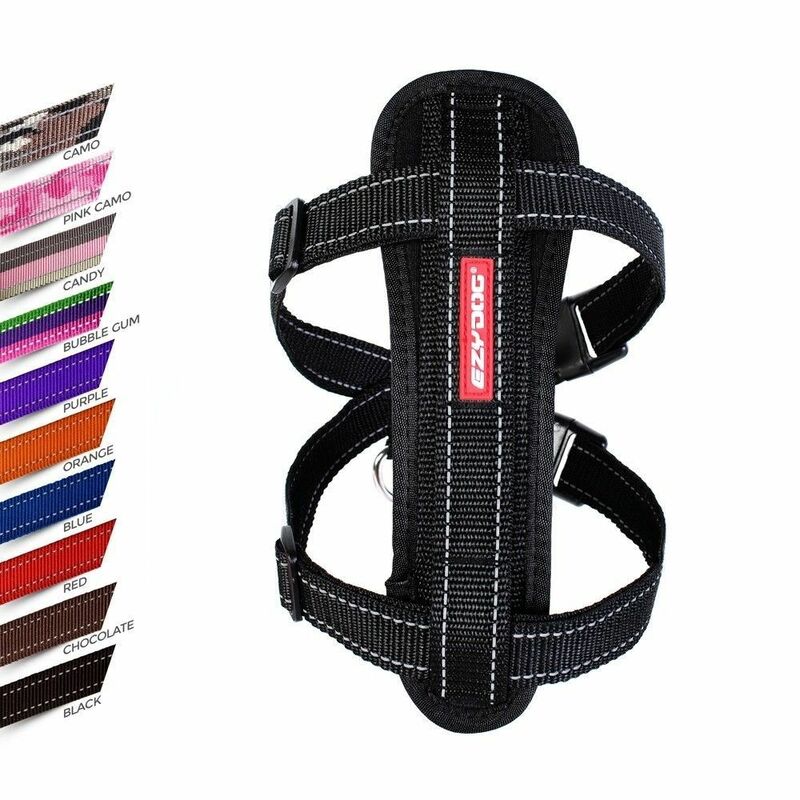 Unlike other vests, the DFD does not hinder your dog's natural movement and can be fastened/removed easily and quickly. For best fit, measure the girth and length of the dog. Girth will take priority when selecting a size. 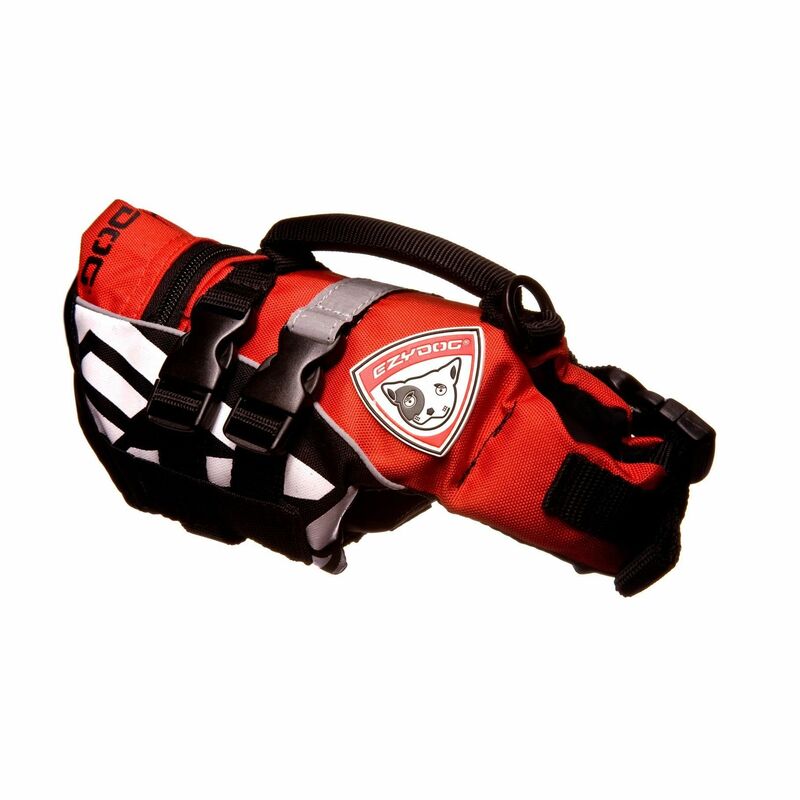 The DFD does not need to cover your dog’s entire back length to be effective. IMPORTANT: DO NOT OVER-TIGHTEN STRAPS! WHEN FITTED CORRECTLY, TWO FINGERS SHOULD EASILY RUN BETWEEN STRAPS & DOG. 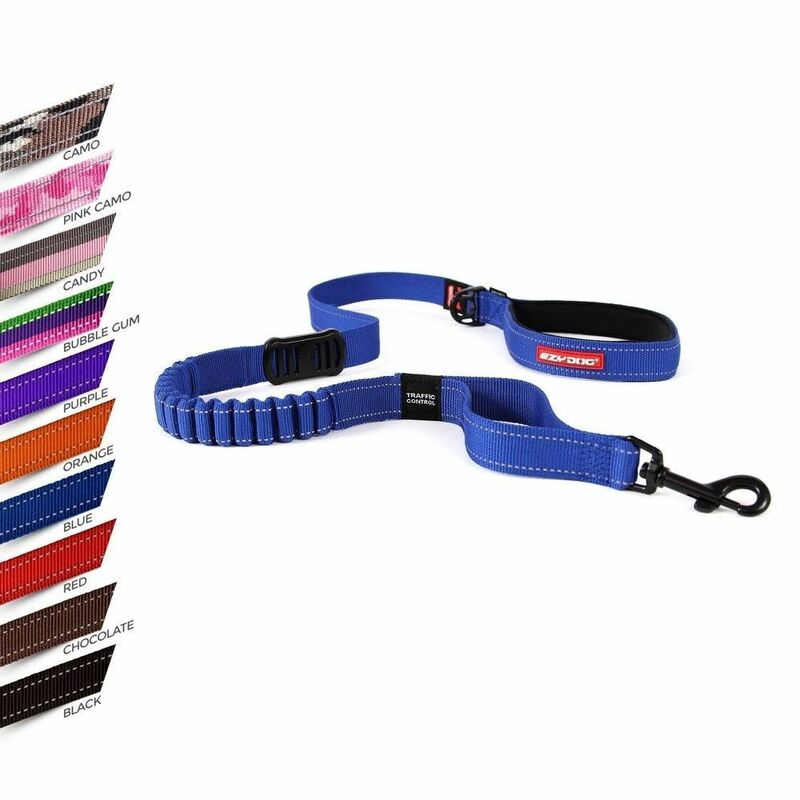 EzyDog Europe guarantees our pet accessories at time of purchase against material defects and workmanship for one year. If you experience a problem with our product, please return the item with the receipt to the original place of purchase. This does not include chewing or abuse. Orders are generally processed within 48 hours. EzyDog Europe will accept returns for items that are in an 'as new' condition within 14 days from the date of purchase. The items must be new in appearance and free from hair and dirt. 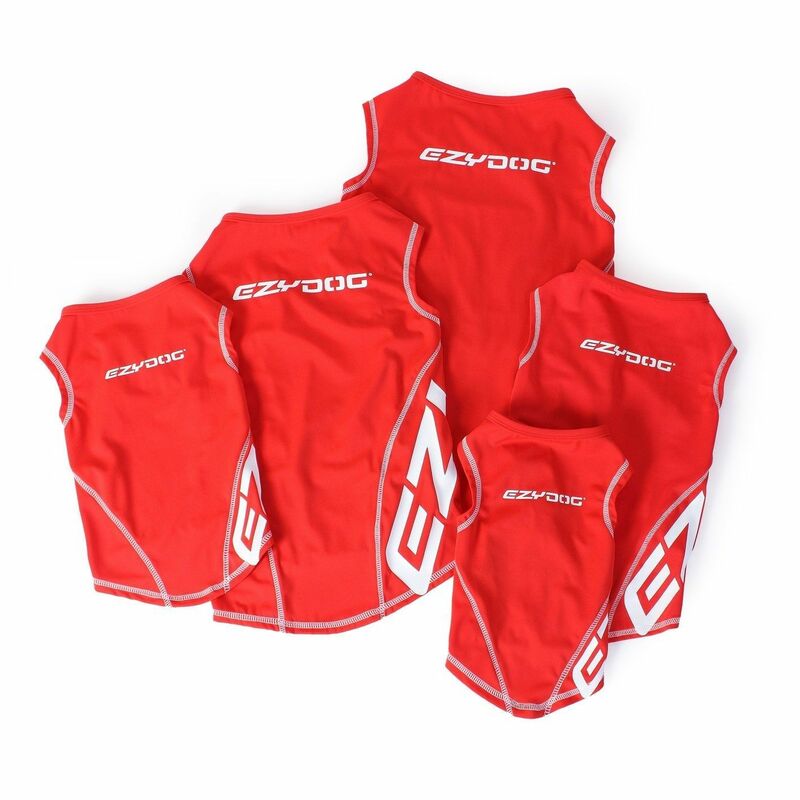 Items must be purchased from the EzyDog Europe Website. Items not purchased from the EzyDog Europe Website must be returned to the original place of purchase. Before sending an item back for return, be certain that the item is free from dirt and hair and in resellable condition. Be certain that the item was purchased within the last 60 days. An email notification will be sent upon the credit being provided to the card. Please allow up to 2 billing cycles for the credit to appear on your credit card statement. Please note that shipping charges are not refundable.